GARNET- is the birthstone for JANUARY. Garnet is also known to be the 2nd Wedding Anniversary gemstone. Garnet is widely known as the gemstone to symbolise devotion and love. Garnets inspires romanticity, spirituality and brings sexual energy. Garnets also aids in achieving ones goals, aims and motivates creativity. Garnets are stones known to help revitalise and energise. People that suffer from stress need to wear Garnets. 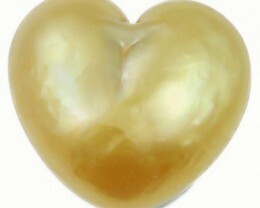 Garnets also help in restoring sensuality and passion. Garnet is traditionally thought of as a burgundy red colored gemstone. Garnet actually comes in almost every color available! From Yellow to Dark Brown. There are many types of Garnet some semi precious and some so very precious they are collectible and known by few! 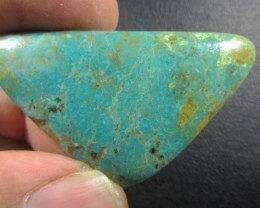 Some of the most beautiful gems in the world are garnets, Look at the different sellers on this site who offer different types of Garnets like Grape colored Rhodolite, Orange Spessartite, Blood red Pyrope, Green Demantiod or even color change garnets considered to be fancy collectors items. So for those who thought a Garnet is common, well it is not, Garnet is one of the most beautiful and collectible gems on the market! 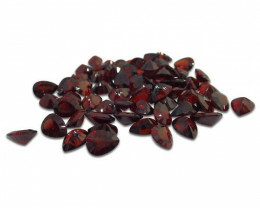 Look at the different types of garnets on this site today! Garnet is usually a reddish-maroon coloured stone. The word "garnet" originated from the Latin word "granatus," signifying “seed.” This is because natural garnets often resemble a small round seed when found in their matrix rock. Garnet gemstone is a highly sought-after precious gem, which for centuries has been widely used in the creation and encrustation of jewelry and everyday items. Garnet gemstone comes in a number of different chemical compositions; Almandite, Pyrope, Spessartite, Andradite, Grossular, and Uvarovite. 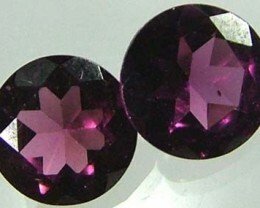 The variations in Garnet composition are reflected in the variability of the colour. 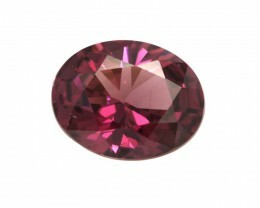 Natural Garnet comes in an array of natural colours such as orange, red, brown, green, and yellow. Metaphysically speaking, Garnet stones have been thought to stimulate one's willingness to serve others while remaining true to oneself so garnets properties are well recognized in the healing world . Garnet meaning -Physically, they stimulate the second chakra and boost creative energy. Garnets are also thought by some to balance sexual energy, restore damaged DNA, and aid the body in the assimilation of iodine, calcium, magnesium, and vitamins A and E. Emotionally, they are thought to incorporate experiences and assist in self-discovery. Garnets are also thought to grant a protective influence and a connection to other dimensions. They may help one to recognize flashes of insight and apply them to one's life. Garnet's chemical composition is D3T3(SiO4)3 and its hardness ratio is 6-7. 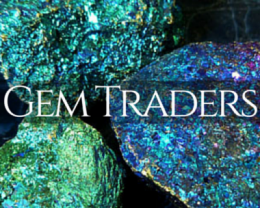 Garnet rock specimens or garnet rough mineral specimens is available from gemstone wholesaler’s mineral auctions. Garnets offered include Umbellate garnet rough,Tsavorite rough,Rose Almandite garnet rough, to faceted garnets including demantiod garnets,Grossular garnets, Hessonite garnets, Rhododolite garnets,Spessartite garnets. For any investors, collectors or lovers of garnets, it is recommended to have a Gemological identification Certificate of Authenticity. 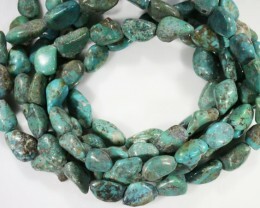 This is an independent report issued by an independent gemologist from an approved gemmology laboratory. 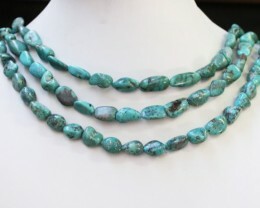 Many gemstone factories process and cut Garnet stone as natural gemstone that facets well and displays good colour play and available in loose gemstone parcels or single quality garnet gem, and garnet jewelry is bright and colourful.